Mumbai and Pune are one of the biggest cities of Maharashtra and lives in these cities are very busy. People in these cities definitely need a break from their monotonous and hectic lives and there are a lot of places near these cities to spend a weekend in and have a refreshing time and just to chill with close friends and families. 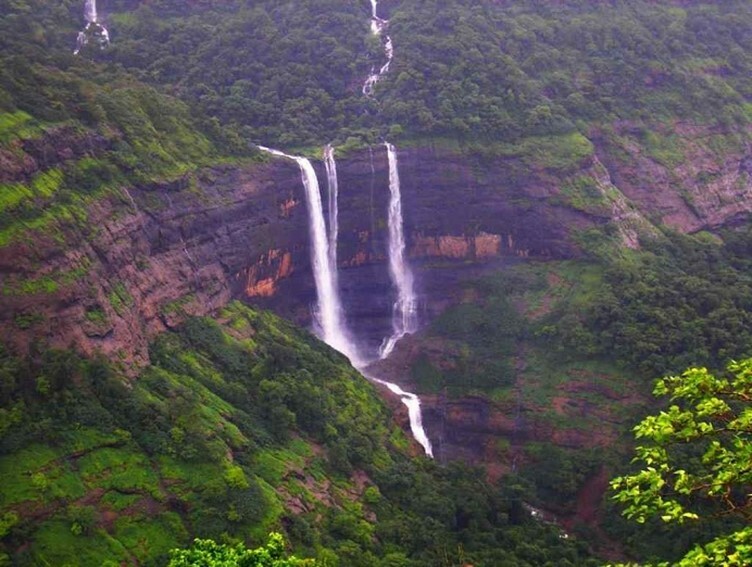 Lonavla is one of the most popular hill stations in Maharashtra, located both near Mumbai and Pune. 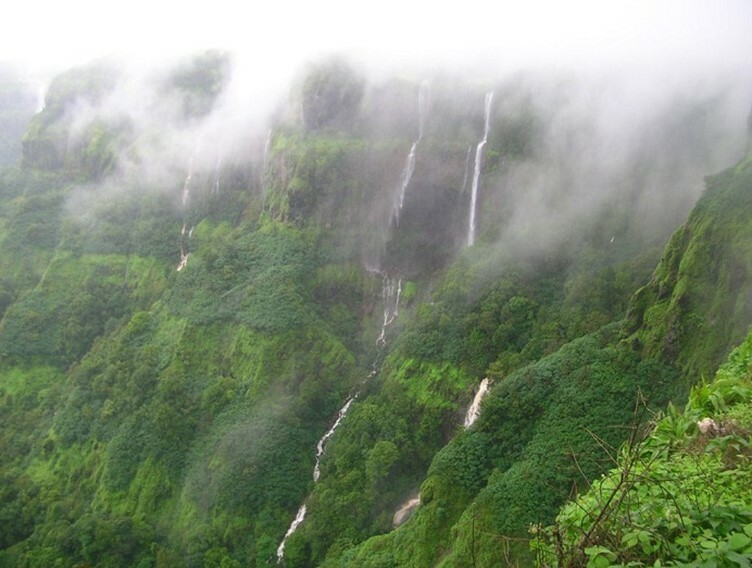 The best time to visit Lonavla is during monsoons. The scenic beauty of this place is amazing with lots of lush green hills, stunning waterfalls and lakes. This place attracts a number of hikers and trekkers. Lonavala is considered to be the best location for a weekend getaway for those living in the busy cities of Mumbai and Pune. This hill station has many attractive places to visit which includes Bhaja Caves, Bushi dam, Karla Caves, Rajmachi Fort, Ryewood lake and many others. Mahabaleshwar is a hill town in the Western Ghats and is famous for strawberries and is therefore known as the land of strawberries. This is a perfect destination for a weekend getaway especially for nature lovers due to the presence of the stunning waterfalls, lakes, hills and strawberry farms. There are also ancient places to visit like beautiful temples, and few historical locations. Tourists can have a fun time enjoying the pleasant climate and the breathtaking view of this hill station and have a refreshing and rejuvenating vacation. 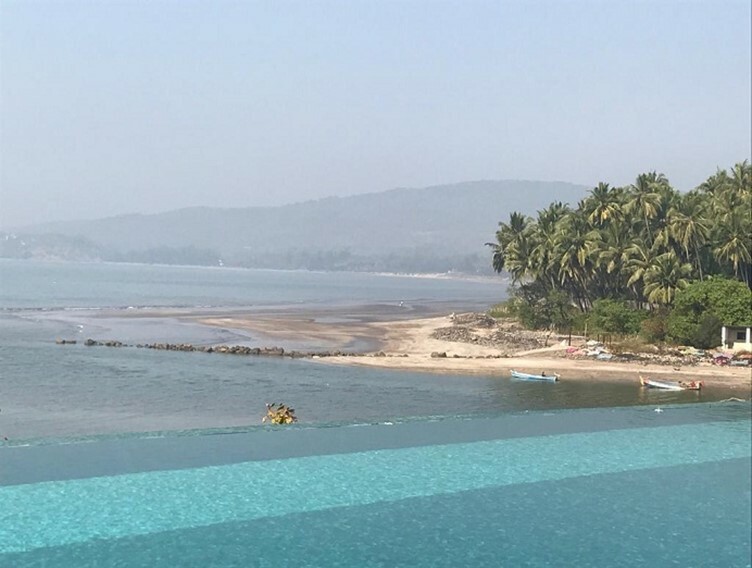 Alibaug is an amazing place for a weekend getaway with family and friends. It is located quite near Mumbai and the beautiful beach in this place has helped it earn the title of ‘Mini- Goa’. The Mandwa Beach is one of the most famous beaches here and is well known for the innumerable number of movie shootings that take place here. The visitors can enjoy the beauty of the sunrise and sunset here and the spectacular natural beauty of this place. This is one of the best locations of Maharashtra for a refreshing, peaceful and rejuvenating vacation away from the regular and boring city lives. 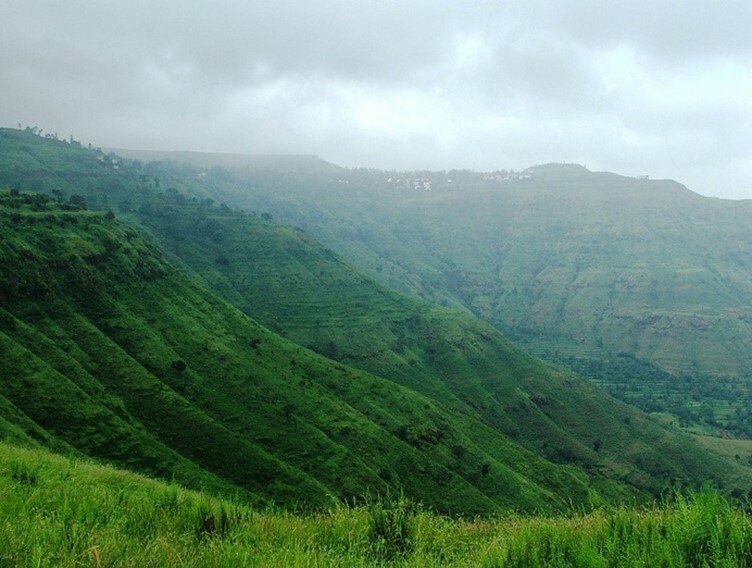 Panchgani is a hill station near Mumbai and Pune. This hill station comprises of five hills. This location is surrounded by greenery and is a pollution free area with cool and comfortable climate. Mahabaleshwar Hill Station and Venna Lake are the popular places near from Panchgani. The natural beauty of this place is breathtaking and is an ideal destination to spend a weekend here with family and friends away from the monotonous city life. There are a number of luxurious resorts which ensures comfortable stay in this place. Pawna Lake is one of the most beautiful artificial lakes of Maharashtra. This is an amazing place for a one day trip and is one of the most famous and visited locations within 100 km from Pune. This place is comparatively less crowded than other tourist places. 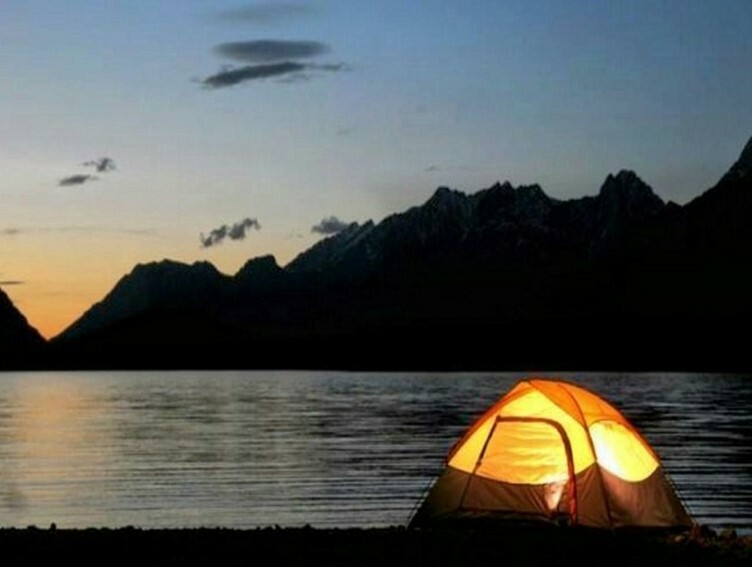 Visitors can enjoy camping near the lake and enjoy the tranquil atmosphere of this place. This place can be visited at any time of the year and remains a bit crowded during the monsoons. This is an amazing place for a one day trip especially for nature lovers and for those who want a break from the hectic city lives. 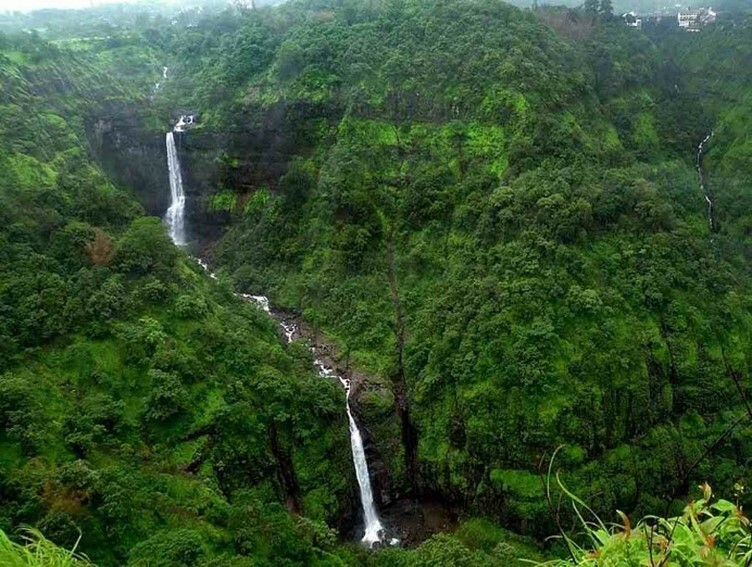 Khandala is another popular hill station located both near Mumbai and Pune. This is an ideal location for a weekend getaway or even for those who want to stay here for longer time. There a lot of places to see here which includes the Tiger’s Leap, a viewpoint overlooking a valley, Duke’s Nose, Bushi Dam and the lake that is formed by its backwaters are the hub of tourist activity during peak season. The visitors can enjoy hiking in the forest, explore the caves and enjoy the scenic beauty of this place. The best time to visit this place is between October and April. 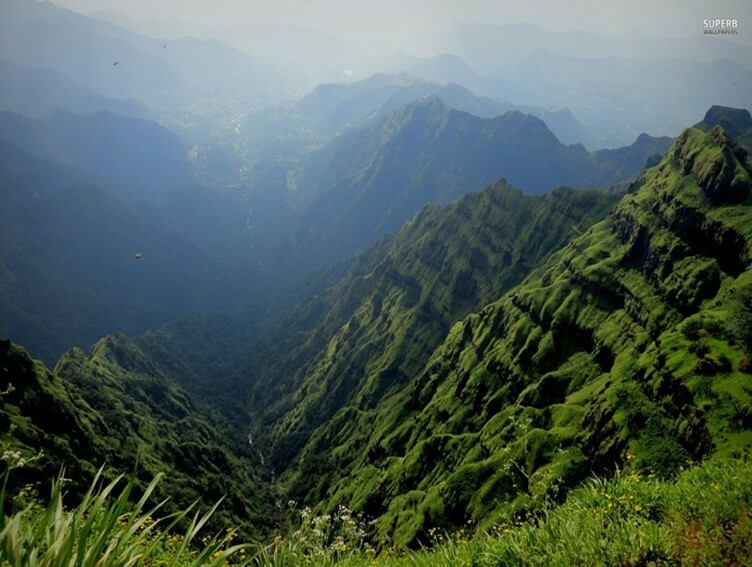 Rajmachi is a beautiful village located near Pune located within the Sahyadri Ranges. The natural beauty of this place is breathtaking and the best time to visit this place is during the monsoons when the climate is cool and the hills get covered with lush green trees. Rajmachi Fort with two fortified structures called Shrivardhan Fort and Manaranjan Fort is the prime attraction here. The visitors can enjoy trekking and camping here. It is an ideal destination for a refreshing, weekend getaway. The best time to visit this place is between September and March. 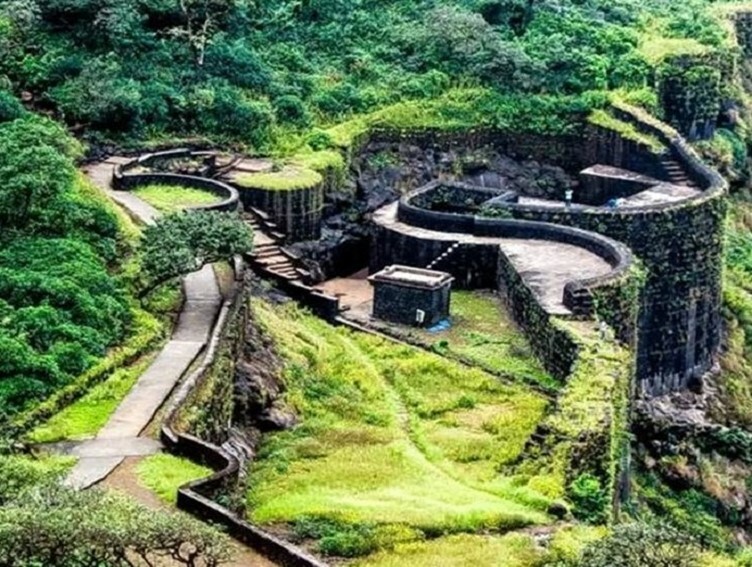 Raigad serves as a major getaway from Mumbai and Pune where the tourists can explore the beautiful hill station, try amazing activities like rock climbing, trekking, see the forts, palaces and chill near the lakes. The climate of this place is amazing and is an ideal destination to spend a peaceful and relaxing vacation away from the hectic city lives. This place does not remain much crowded but would be loved by nature lovers and photography freaks. 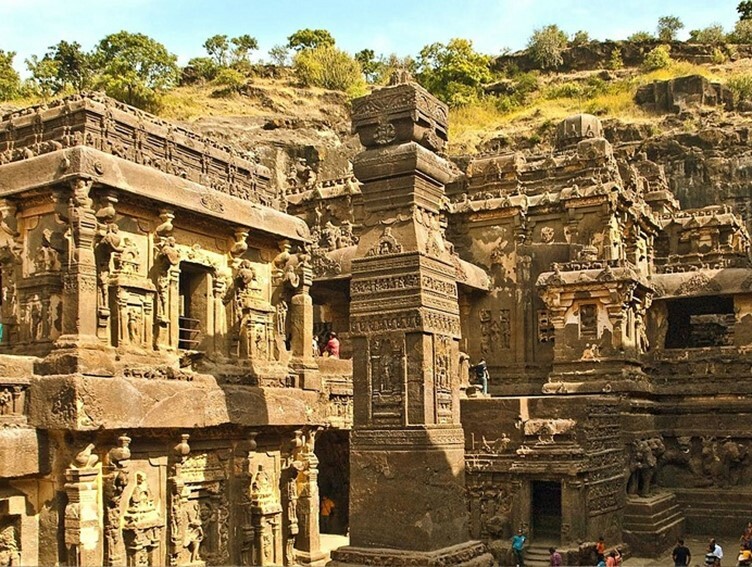 Ajanta and Ellora Caves is a World Heritage Site located near Mumbai and Pune. This in an amazing location, where the visitors can explore the numerous caves and get to know about our ancient history. 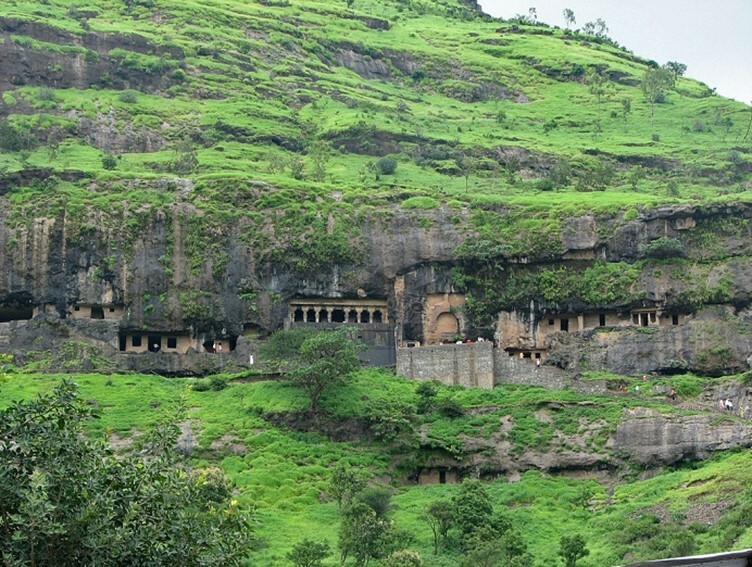 There are about 34 caves at Ellora and 16 caves at Ajanta. It would be a fun experience to explore the caves and the visitors can spend a wonderful time here with friends and family. The best time to visit is location is between November and March when the climate is cool and dry. This place should definitely be visited by history lovers. Junnar is considered to be the most amazing place for a weekend getaway near Pune. This place has a comfortable climate and is an ideal destination for a trip for nature lovers and for those who are fond of exploring historical places. Some of the popular locations which can be visited here are Shivneri Fort, Manmodi Hill, Ganesh Lena, Tulija Lena, Dayra Ghat, Nene Ghat, Lanyadri and Ozar temples. The beat time to visit this spectacular location is between October and March. This visitors can enjoy the tranquil environment of this place surrounded by greenery and spend an amazing weekend away from the noisy cities. Next articleBest Camping Destinations near Bangalore.